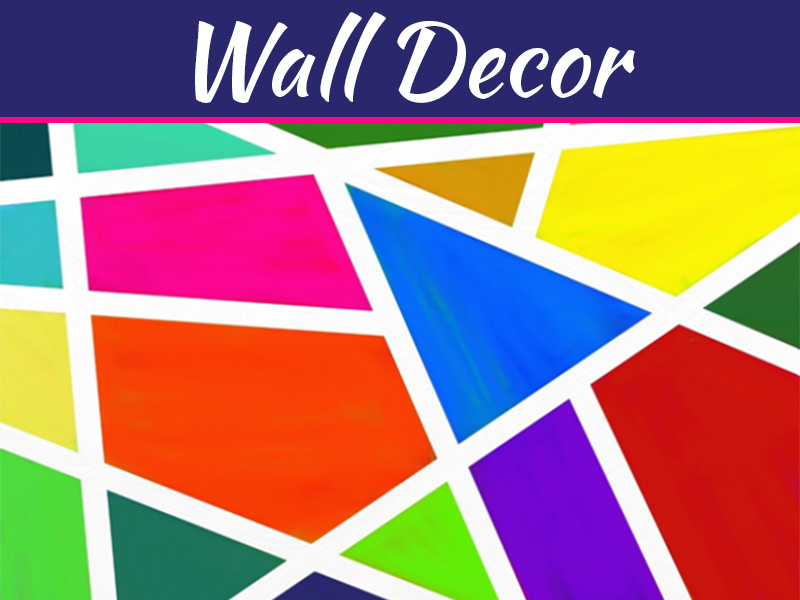 Home décor isn’t just about adorning the interiors with lush styling and furniture. The same diligence is required while decorating and maintaining the exteriors of home to add more value to a home. Garage is one such part of a home which is usually left neglected, despite of its worth. It doesn’t just provide you with the parking space only. From providing safety to your vehicle to storing miscellaneous heavy equipment inside, a garage is an all-in-one solution. Hence it is equally important to keep the garage itself and all its accessories too in the working order. Among such accessories comes the garage door first. From safety point of view, the garage door is a must to be in good working condition. 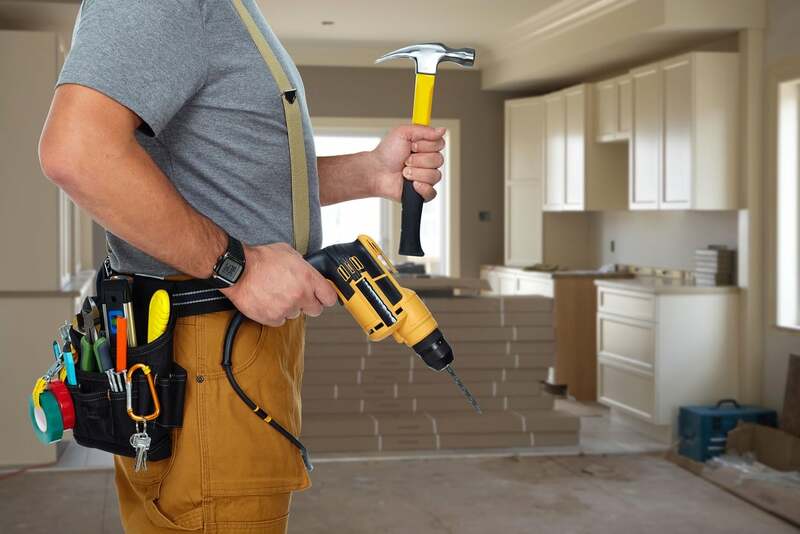 Whether it is about door installation or repairing, it demands a little more than your care. 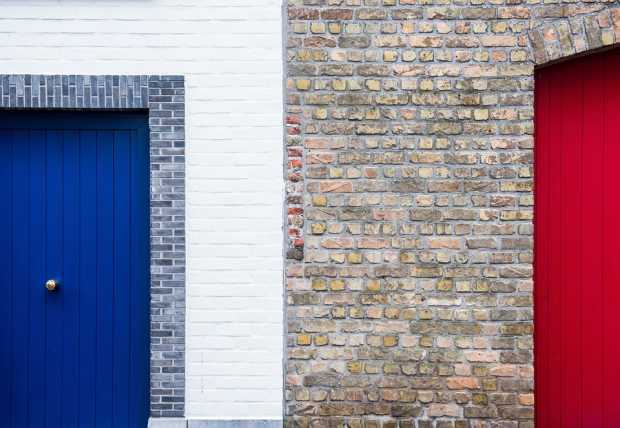 So none other than a garage door repair professional must be your choice. There are many such professional companies providing such services. But which one to go for? Before you indulge into such a trouble, let me guide you about the things you should know before hiring a garage door repair professional. 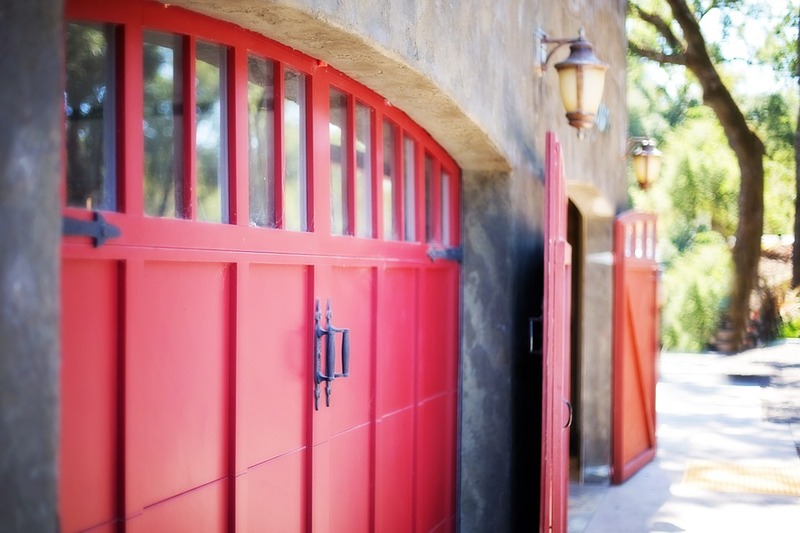 In case of repairing a garage door, care is essential while hiring a professional. You can’t afford to hire a layman for this purpose. A reputed garage door repair professional can give you the services at the best standard. But it is significant to know about the reputation of such professionals while bringing one to your home. The trustworthiness, efficiency and reliability of a professional must not be compromised. 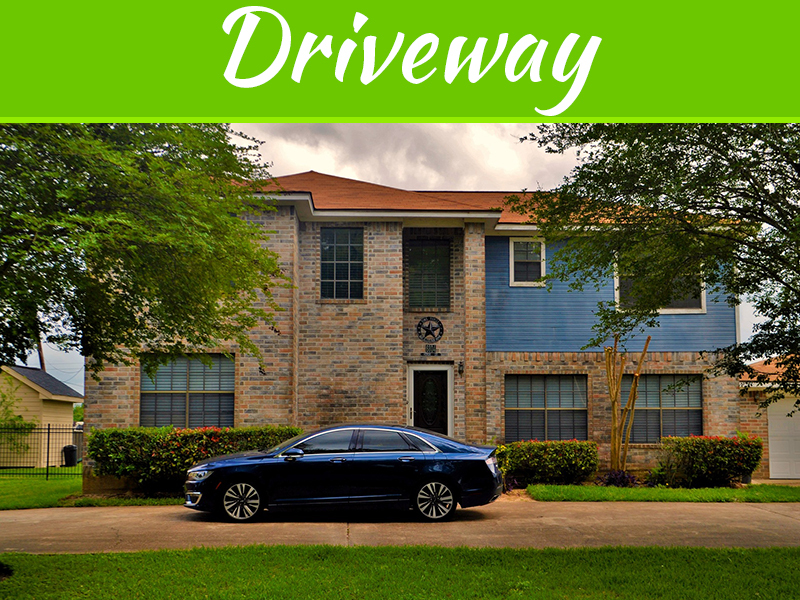 Customer satisfaction reviews on various online platforms will help you out to inquire about the reputation of a garage door repair professional. Such reviews can provide you a thorough analysis about the pros and cons of each one of them. A professional referred through some of your kinsmen or friends would be a better option.Also look out for the professional certifications or licensing. This is your right to ask for such proofs for your satisfaction. There’s a wide range of services a garage door repair might demand. It is essential to know whether the one you are considering to hire offers the whole package or just a chunk of it. Prior to hiring an expert, consider the full scope of services offered.Also, availing multiple repair services from one can let you enjoy various discounts too. Make sure there are no hidden charges on services offered. The charges for each of the service must be communicated honestly. Any extra charges demanded at the end of service might create a confusion as well as distrust. Do it right the first time. This is absolutely true and essential in case of a garage door repair. You can do the repair work by yourself but the more technical problems can’t be handled at home. 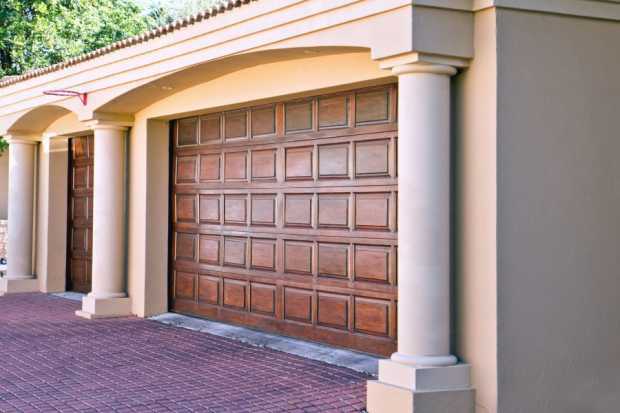 Hiring professional expertise for repairing your garage door will not just save your time butmoney too. Also such a craftsman can advise you about changing or installing any other updated system for the garage as well. Don’t just look at the service cost as a burden, rather a long-term investment for your garage safety. Not just money is important to be considered, the efficiency can’t be overlooked too. An expert professional will take less time to complete the whole process of door repairing. Since these professionals are too busy with their clients, they keep you waiting for long. Preferably hire the one who responds promptly to your call and schedule the repair process at earliest. After all, it is a matter of safety and security of your home. Don’t delay it because of unavailability of a professional help. One never knows when the repairing is required again. It’s better to hire a professional who can offer warranty to their services. 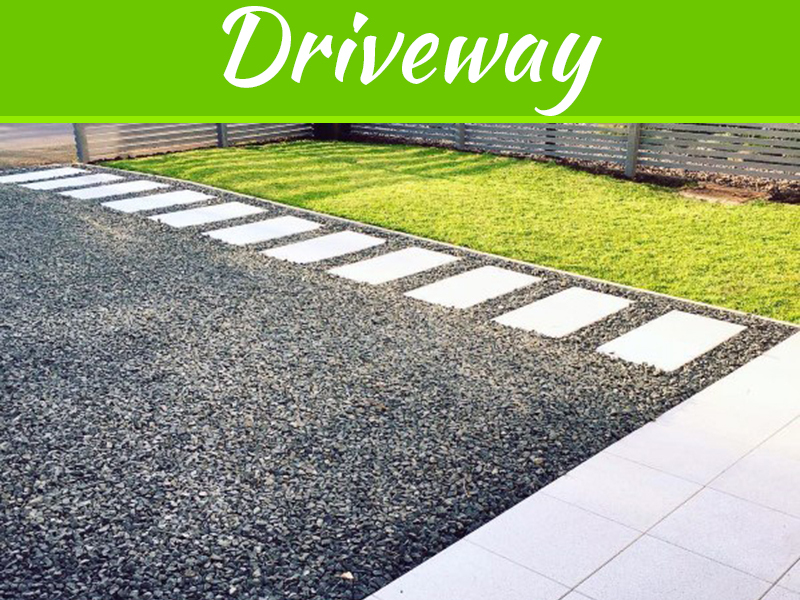 This brings customer satisfaction and trust for hiring such a professional whenever needed. The points shared above are all a must. 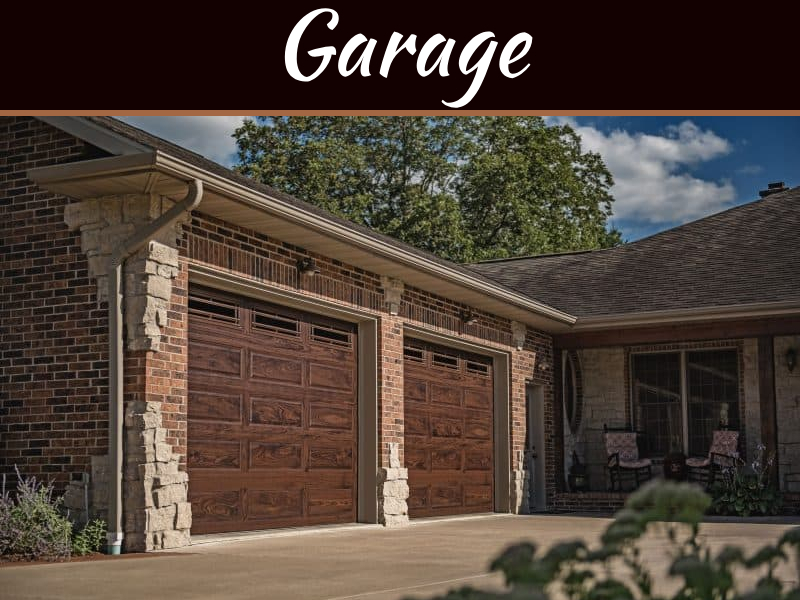 Just like the rest of home, your garage must be taken care of properly. 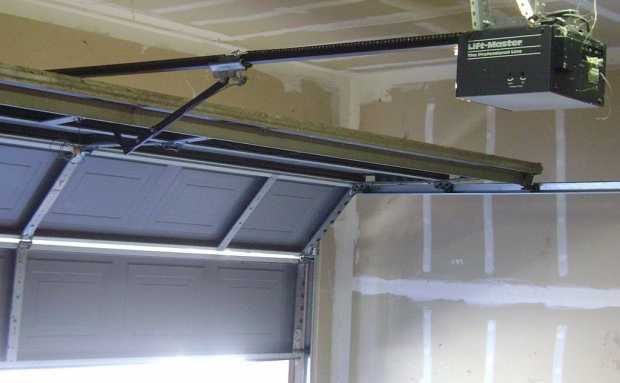 A garage door, if needs repair, must not be handled by an unskilled and incompetent technician. Get the job done by someone who can add value and life to the garage door.